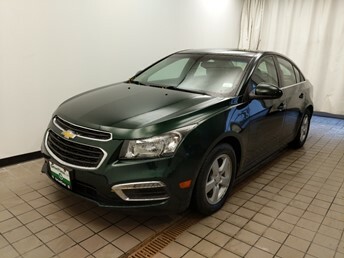 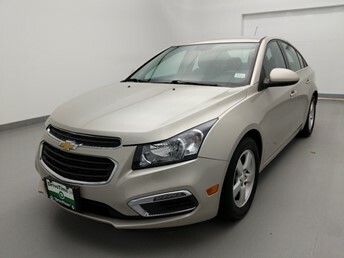 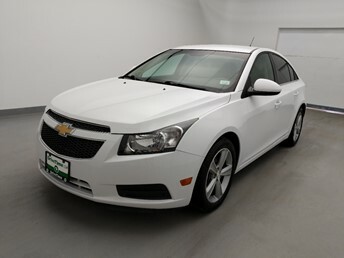 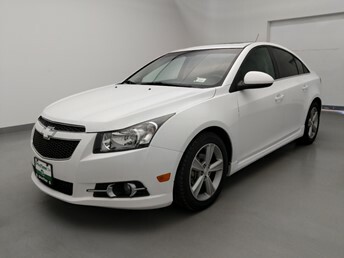 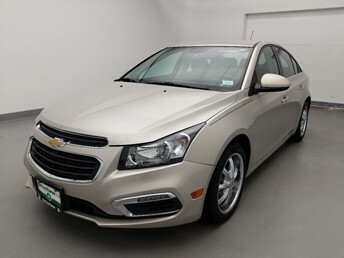 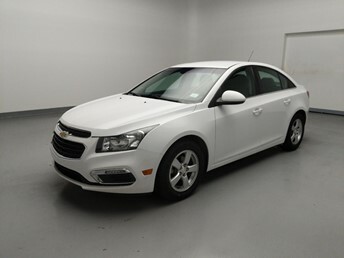 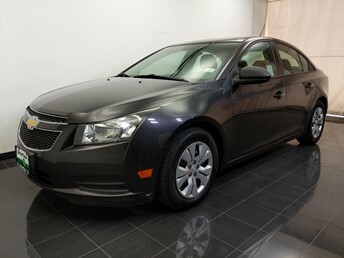 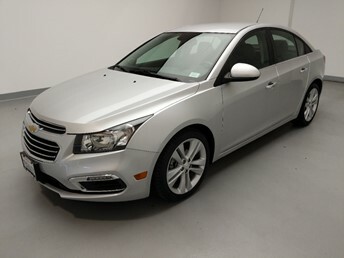 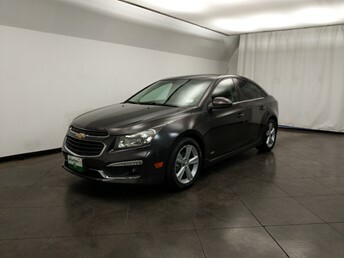 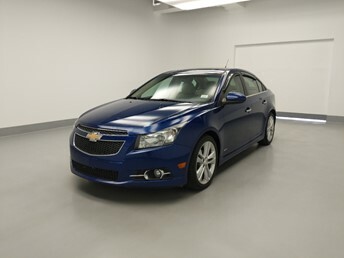 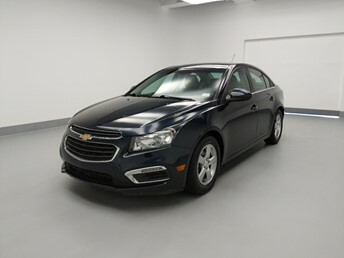 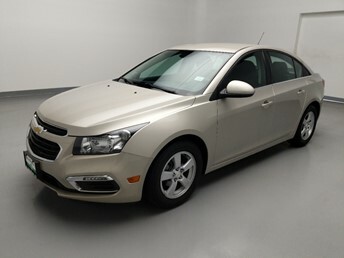 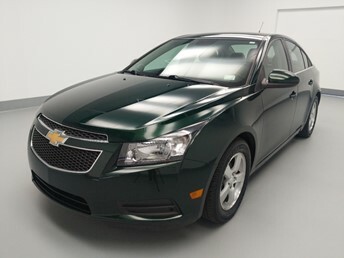 Used Chevrolet Cruzes in Bakersfield aren’t hard to come by. 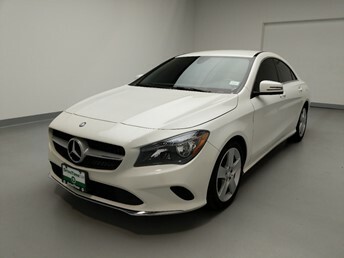 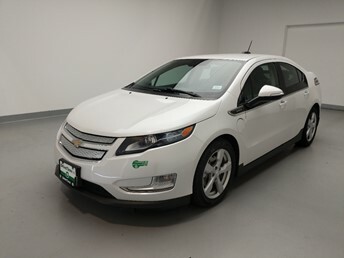 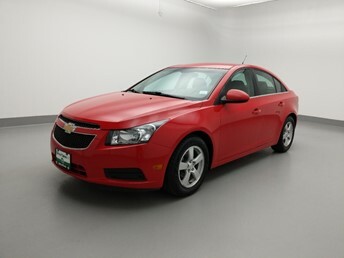 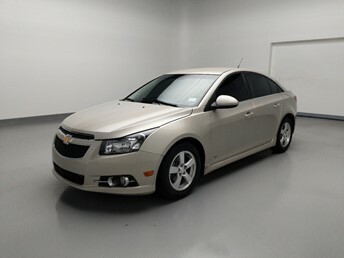 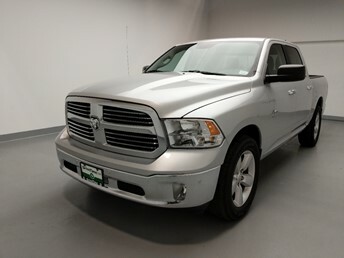 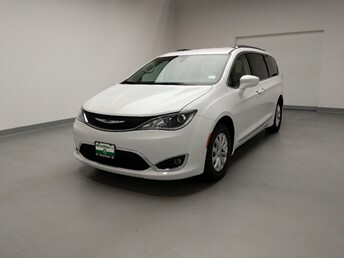 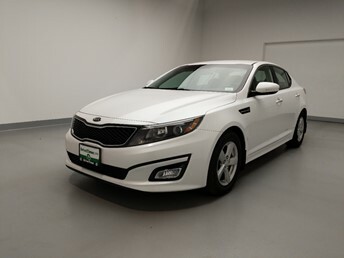 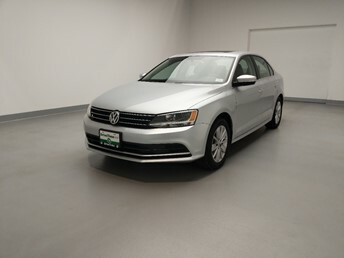 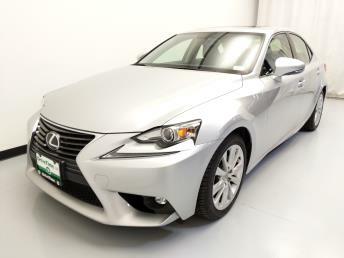 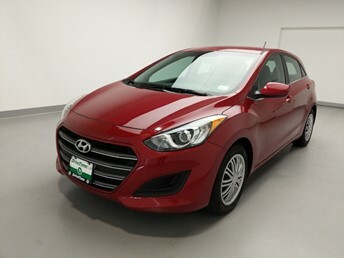 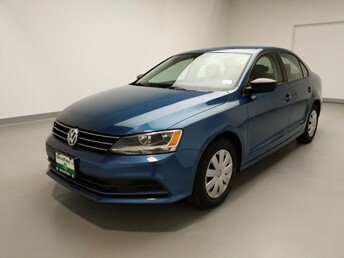 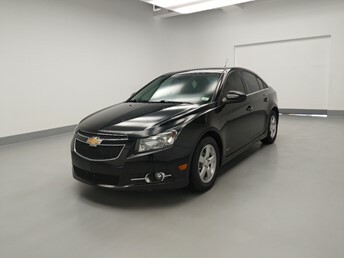 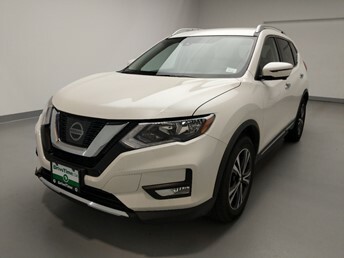 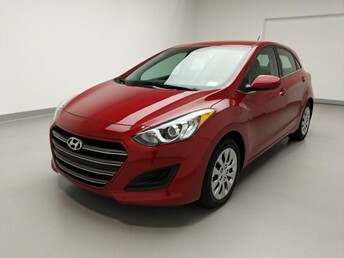 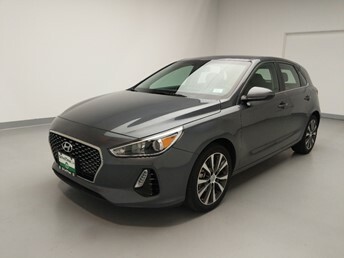 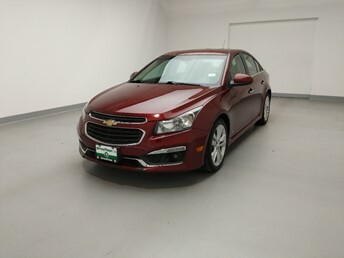 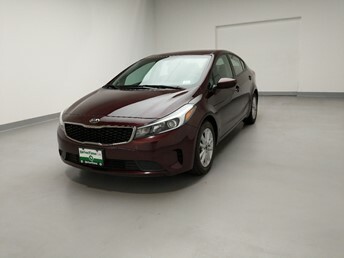 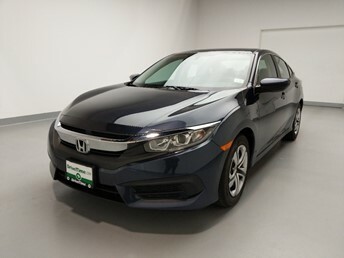 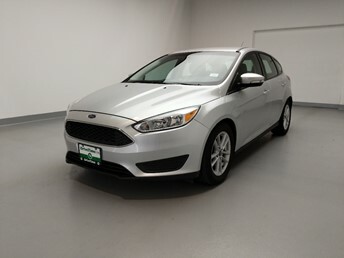 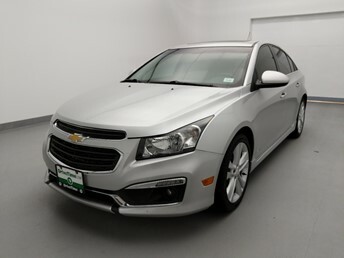 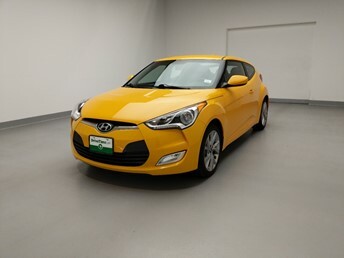 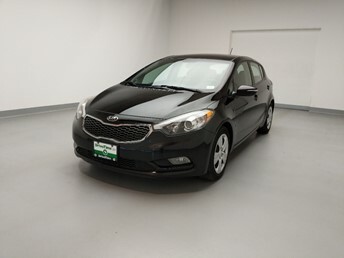 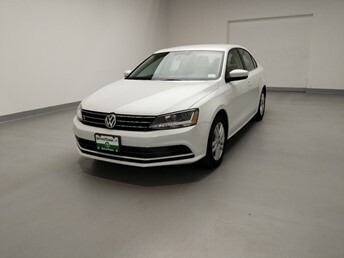 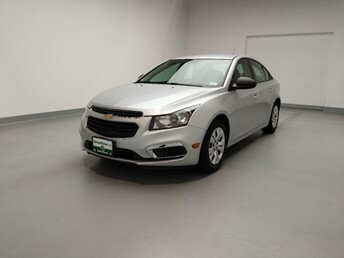 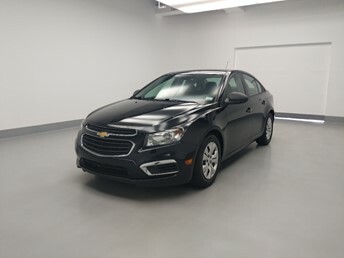 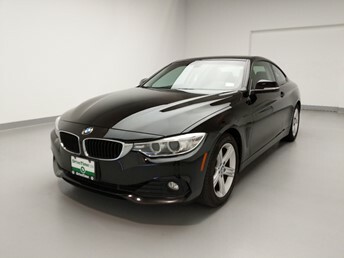 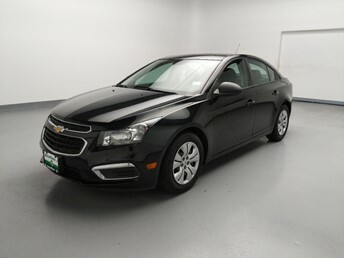 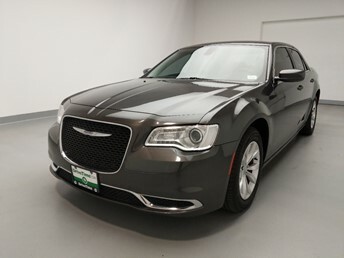 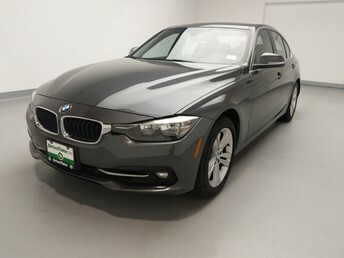 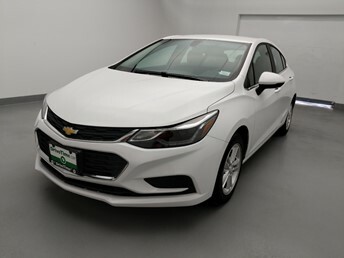 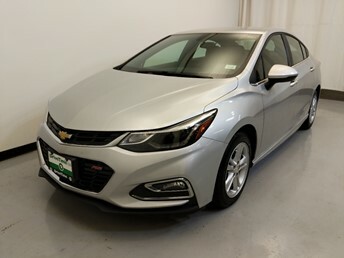 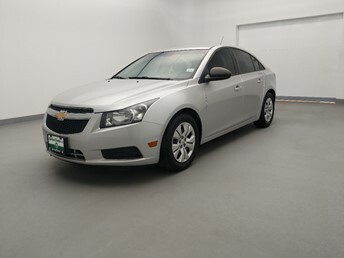 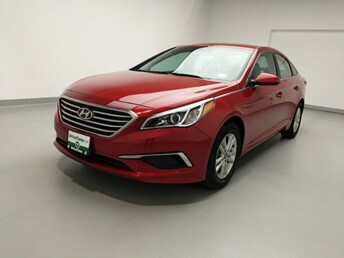 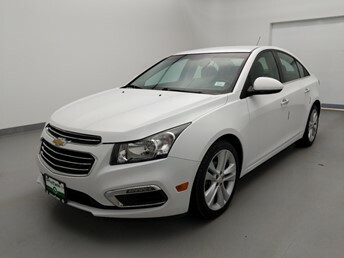 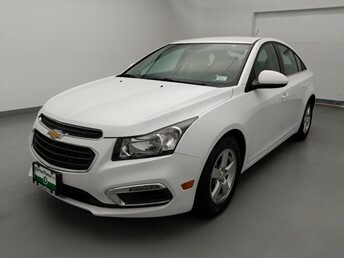 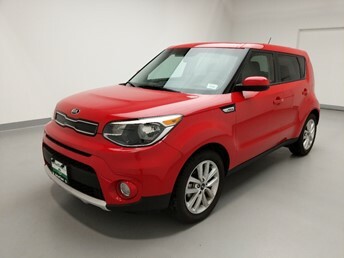 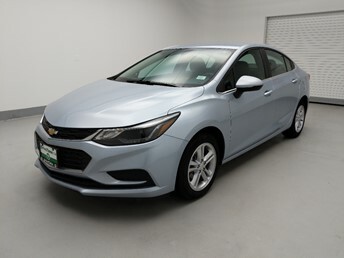 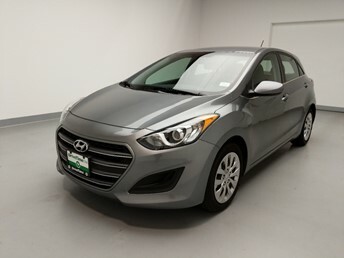 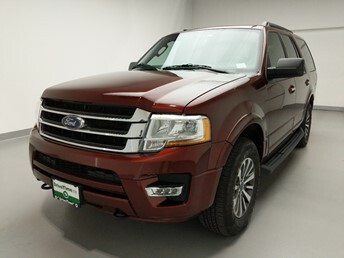 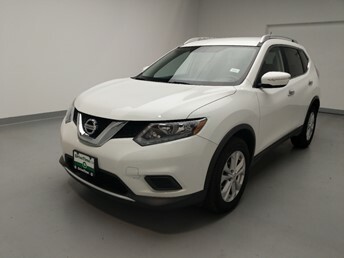 What is hard is finding a used car dealer who is going to make your purchase of a used Chevrolet Cruze easy and enjoyable. 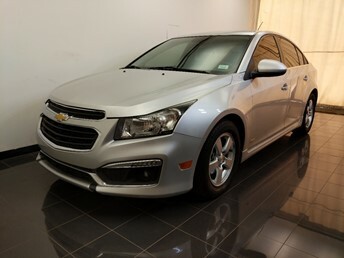 At DriveTime Bakersfield we simplify the shopping process so you can find the right Chevrolet Cruze for you. 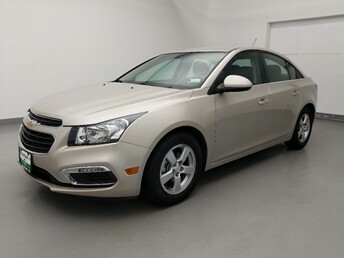 Once you’ve found the used Chevrolet Cruze for you, get to your nearest Bakersfield DriveTime to see it in person. 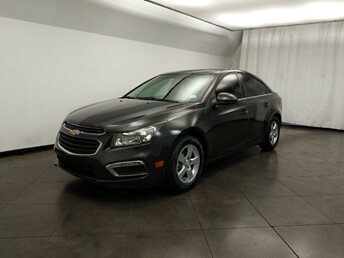 Get behind the wheel of what could be your very own Chevrolet Cruze at DriveTime Bakersfield today!